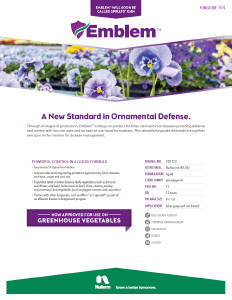 Through all stages of production, Emblem™ GHN fungicide is a go-to product for foliar, stem and root diseases providing defense and control with low use rates and an easy-to-use liquid formulation. 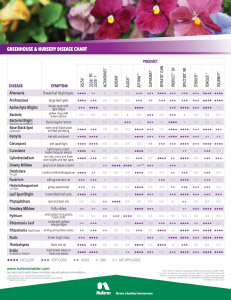 This versatile fungicide demands the number one spot in the rotation for disease management. Black root rot caused by Thielaviopsis spp. 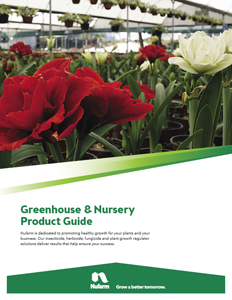 See label for a complete list.